Do you have black streaks on your shingle roof in Sarasota? 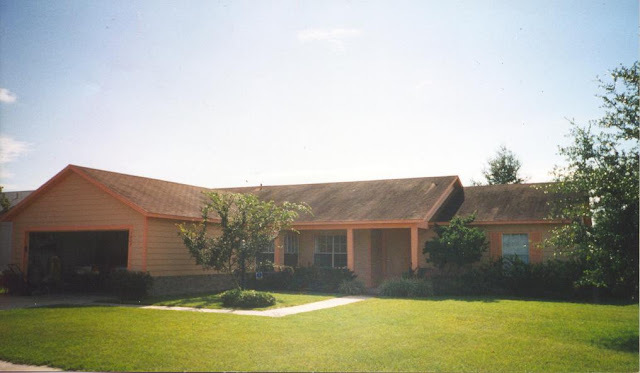 Those black streak on your shingle roof is a form of exterior mold known as Gloeocapsa Magma, a living airbourne algae that feeds on the limestone filler that maunfactures use for shingle weight and strength. As it rains the water will continue to feed the mold and spread it further down your shingles causing black streaks. 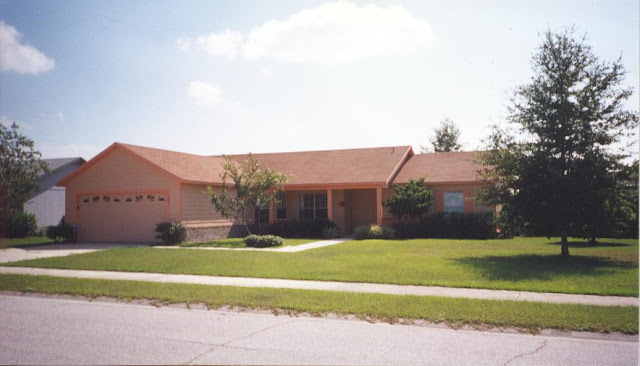 If the Mold is not removed, not only will it soon take over your entire shingle roof in sarasota causing an ugly eye sore, but also causing premature aging, damages, and possibly leaks. Save Money and Clean your Shingle Roof in Sarasota! What makes our company stand out in Roof Cleaning Services is we only use Florida manufactuer recommeneded chemicals, equipment, and specifications to properly remove nasty mold from shingle roofs. Manufacturer Specifications strictly state never use a pressure washer! Only use a light ‘chemical only’ cleaning process, also known as Soft Washing your roof to remove mold and extend your warranty. At A-1 Pressure Washing we strive to provide our customers with the highest quality roof cleaning available in Southwest Florida. Even though we are a pressure washing company, we DO NOT USE A PRESSURE WASHER to clean dirty roofs. We only use the approved methods by the R.C.I.A. ( Roof Cleaning Institute of America) as well as the A.R.M.A. (Asphalt Roofing Manufacures Association) for proper removal of roof mold and prevention.Soft Washing is the only roof cleaning procedure approved for proper roof mold removal by USA’s leading roofing manufacturers: GAF , Monier Tile and Owens Corning. “Soft Washing” is a commonly used term by pressure cleaners & roof cleaners when cleaning without the use of high pressure is used to remove mold & algae. Utilizing this equipment eliminates the potential for DAMAGE that pressure washing can cause to sensitive surfaces when using too much pressure. It is safe and effective for cleaning roofs along with all types of siding including; stucco, brick, vinyl, aluminum, and wood. We are able to achieve these results with low pressure pumps & PSI Regulators, better known as commercial pesticide spraying system producing pressure the same as your garden hose. We combine the use of these pumps along with proprietary professional cleaning solutions. We custom mix these solutions on site for each property’s specific cleaning needs and for maximum cleaning results. Remember: No Pressure=No DamageWith our exclusive Soft Wash Systems we are Sarasota, FL #1 recommended choice for proper shingle roof cleaning. Our company can safely and effectivly remove mold from your shingleroof along with preventing future mold growth for a minimum of 3 years. Call A-1 Pressure Washing today to see how we can help save your thousands and restore your homes curb appeal. Contact our office at 941-815-8454 or visit us online at Sarasota Shingle Roof Cleaning Estimate to get your free online shingle roof cleaning estimate. A-1 Pressure Washing offers professional residential and commercial Pressure Washing, Pressure Cleaning, Power Washing, Safe No Pressure Roof Cleaning Services as well as Window Cleaning Services to North Port, FL. If your residential home or commercial building need pressure cleaning in North Port then you need to call the Pros at A-1 Pressure Washing for your Free Estimate. We can help improve your properties curb appeal and visual appearance will our affordable exterior cleaning solutions.